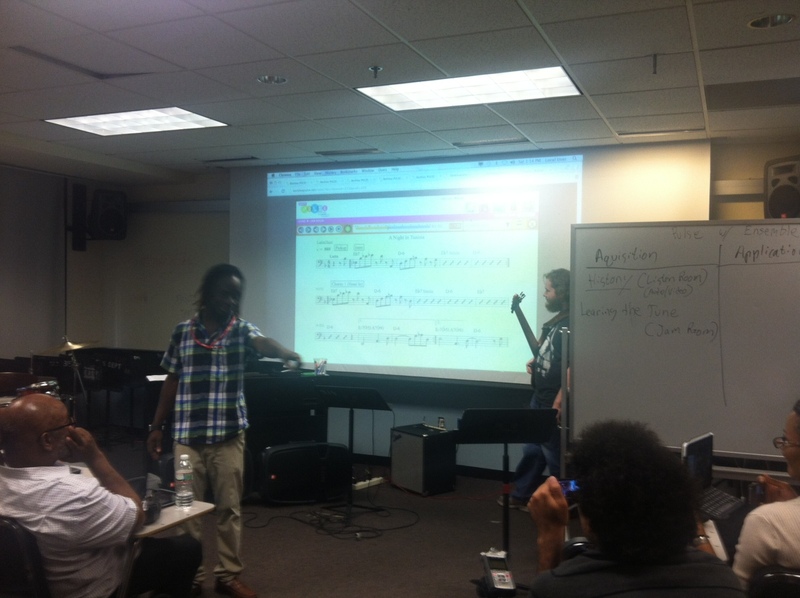 Berklee City Music Network site teachers from across the nation (and Canada!) converged in Boston for the the 2014 PULSE Training Institute (PTI). 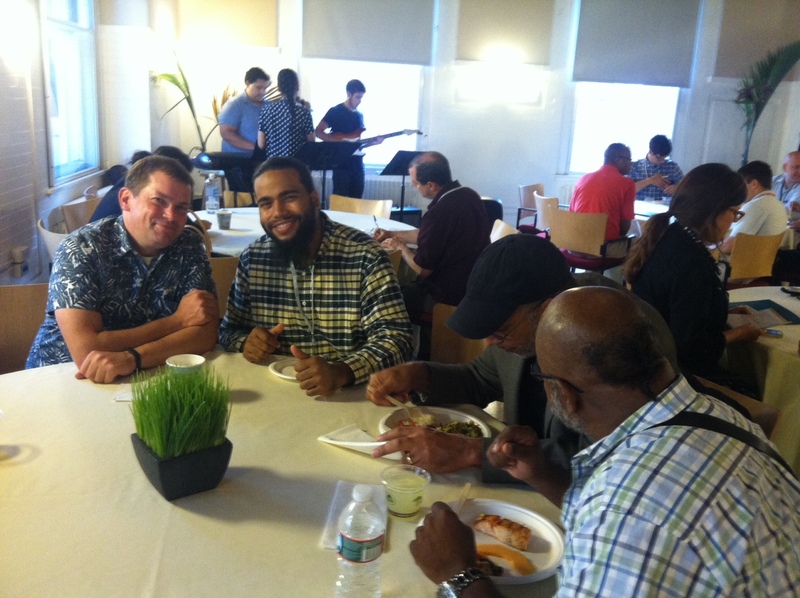 Friday night’s PTI Welcome Dinner, hosted by J. Curtis Warner, Jr. and Dean Krystal Banfield, included some delicious food and jamming entertainment by former Berklee City Music National turned Berklee College of Music students. PTI Attendees were introduced to Lee Whitmore, the VP for Education Outreach and Social Entrepreneurship for Berklee City Music National. 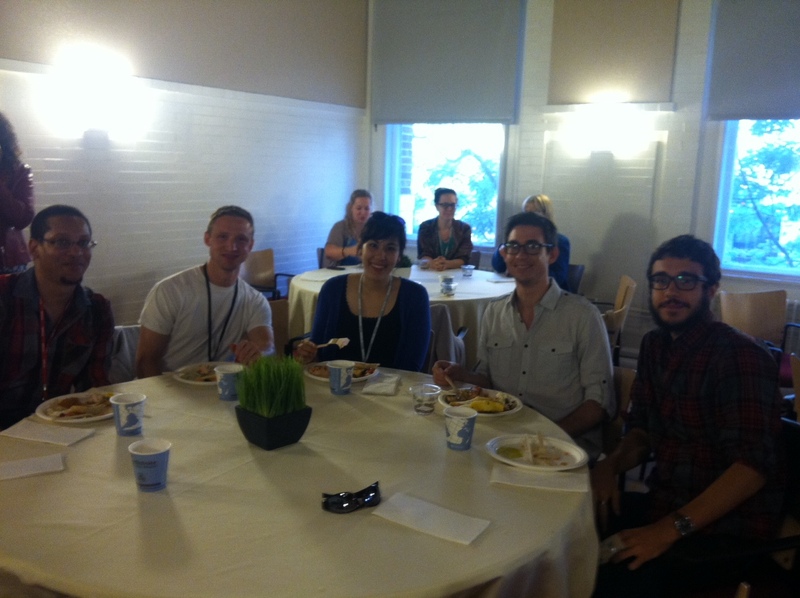 PTI Participants and Clinicians enjoying the delicious food at Friday’s Welcome Dinner. PTI has been an intensive learning experience with activities ranging from student/teacher jam sessions to multimedia PULSE and live performance demonstrations. 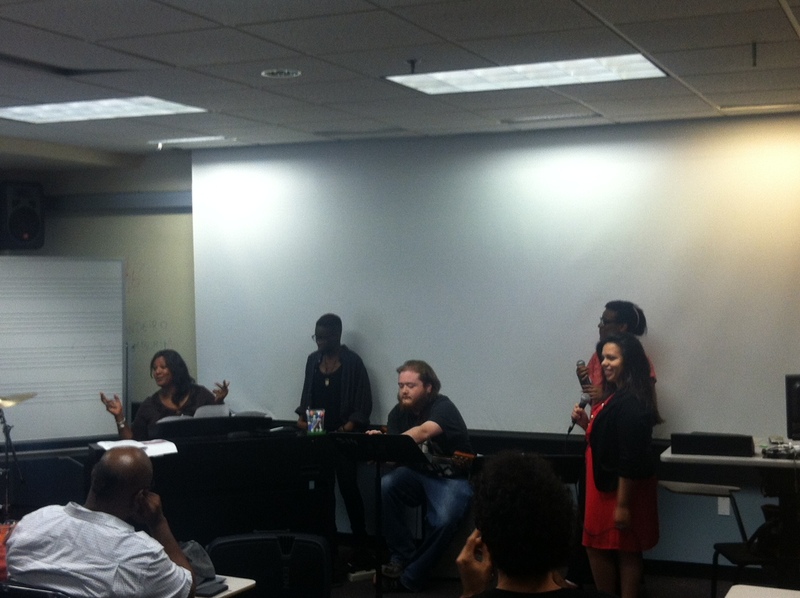 PTI came to a close at the City Music Scholarship Concert and post-concert reception.